Mentoring is shared learning ! Serving as a leader in companies, social organizations and community initiatives has lent knowledge, experience and exposure to wisdom. I believe one of the key responsibilities of leaders is to create more leaders. I happened to recently catch up on a Leadership Master class by Robin Sharma . He insists that “One of the prime responsibilities of all leaders is to create more leaders ” Mentoring is the process of grooming leadership in your organization. This has to be an organic process within a community. It’s not how people feel about you, it’s how you make them feel about themselves when they are around you that counts in mentoring. During this journey Learn to ask a lot of questions that aim to bring out reality and try to brainstorm collectively to find solutions rather than finger pointing or making the other person go running for solutions. In the process of mentoring both the mentor and mentee are in the process of self discovery and constant validation of their approach, journey from Idea to execution. There are many instances where brainstorming with a mentee has been self fulfilling in not just sharing the knowledge but also reinforces your beliefs in certain areas. Over that last 4 years of my association with entrepreneurs in Proto.in I had the opportunity to identify some of the common traits that entrepreneurs seem to have in common and that is to be not just a great planner but also good at executing what you plan. Execution is a major job of a leader. Leaders steer organizational direction and culture by execution. Entrepreneurs always create a culture of getting things done. They feel more accountable and self driven. At a personal level Being self confident makes you bold and self mastered, you are open to positive dialogue and learning from others. Surround yourself with people who challenge your thinking and make you constantly work outside the comfort zone. By doing so one is able to elevate oneself and gather greater skills and confidence in problem solving. Having been part of 9 editions of Proto.in and listening to a lot of fireside talks from the entrepreneurial breed, one needs to constantly validate whether we are on the right direction as the rest of the world and this video is a status check to us. PMI Chennai Chapter announces Tamil Nadu Conference on Innovative Project Management for Competitive Advantage ! As we usher the New year, progressive organizations are setting goals and developing plans to improve their performance over the past year. As global markets fear of a tightening euro and a looming recession, large organizations are bootstrapping with tighter budgets, less time, and fewer resources. 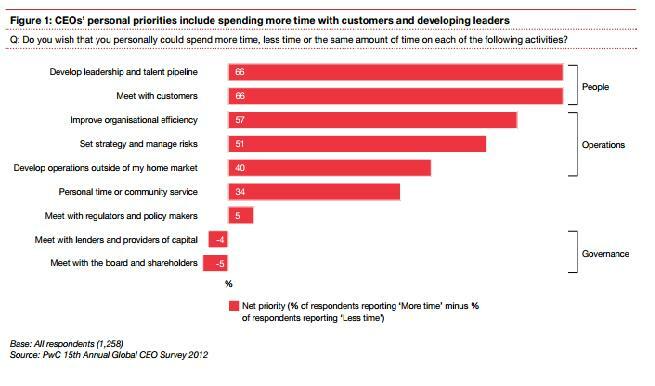 To effectively compete, organizations will need to do more with less. Businesses will have to build products and provide services faster, cheaper, and better. To be more successful companies are persistently striving to get things done right the first time. Come Feb 2012, we at PMI Chennai Chapter intend to host a 2 day Tamil Nadu Project Management Conference on this at Hotel Savera, Chennai on Feb 18, 19. We expect to reach out to thought leaders, Practicing project practitioners and Senior Project Managers across diverse domains from all over Tamil Nadu to come share their experience and knowledge in this elite platform. By participating in this conference you will have an opportunity to listen to the best and the brightest thought leaders from business, industry, community and Academia and get a fair dosage of learning, knowledge and gyaan from them. Come network with more than 300+ Project managers from all over Tamil Nadu converging for a high power two day knowledge sharing session and gain competitive edge at your workplace. Pls watch this space as we publish links for Registrations soon !